and plucks her feathers to tuck them in. while Narcissus is bewitched by his own reflection. Makes me happy that you do! Cindy, the detail here is fabulous! 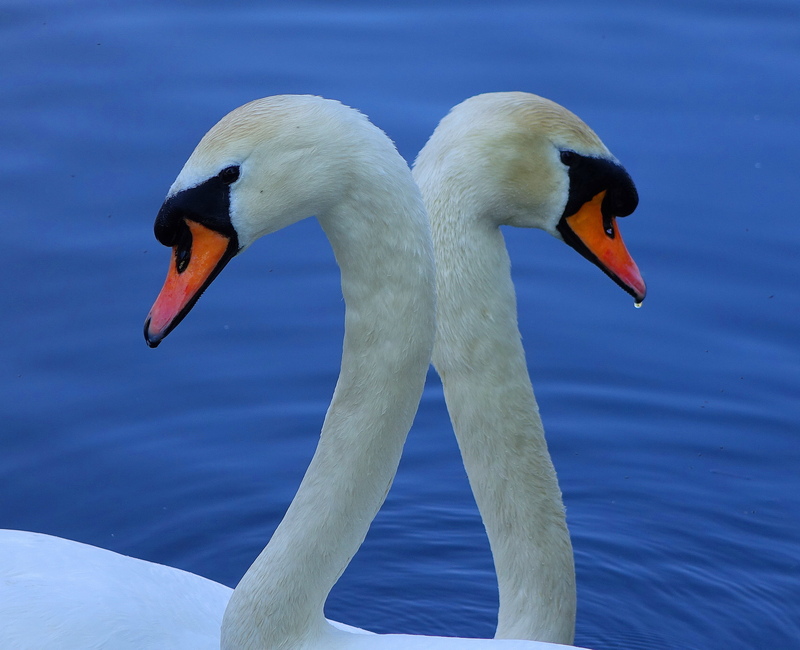 Thank you for showing us these graceful birds up close and personal. Isn’t Nature grand?!? Thank you Debbie & yes, Mother Nature rocks! Oh good! Drifting is excellent for your mind & body. Ahhh, thank you, and so are yours! Gorgeous! 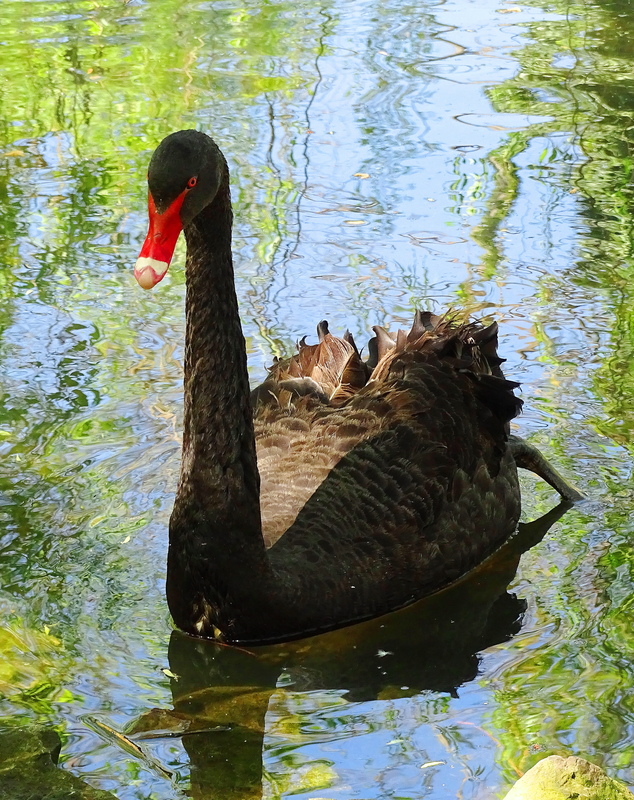 Did you know black swans are native to Oz? I did. Although I never saw them there which is yet another reason I need to return in 2018! Go to Canberra – they live on the lake there. I will. Thanks for the tip! Can you recommend any other good birding places? Actually in Port Douglas (way north in QLD) thousands of Lorikeets roost in the trees in the middle of the main street every night. Anywhere away from the cities there’ll be flocks of different parrots, and of course huge flocks of cockatoos, galahs, rosellas, etc live in Canberra. Pure and absolute heaven! I can’t wait to return. The curve of their neck is so gracious. When the two look at the opposite way and close (your second picture), the curving necks and heads look so beautiful. Thank you for your perceptiveness. They are the most elegant creatures. 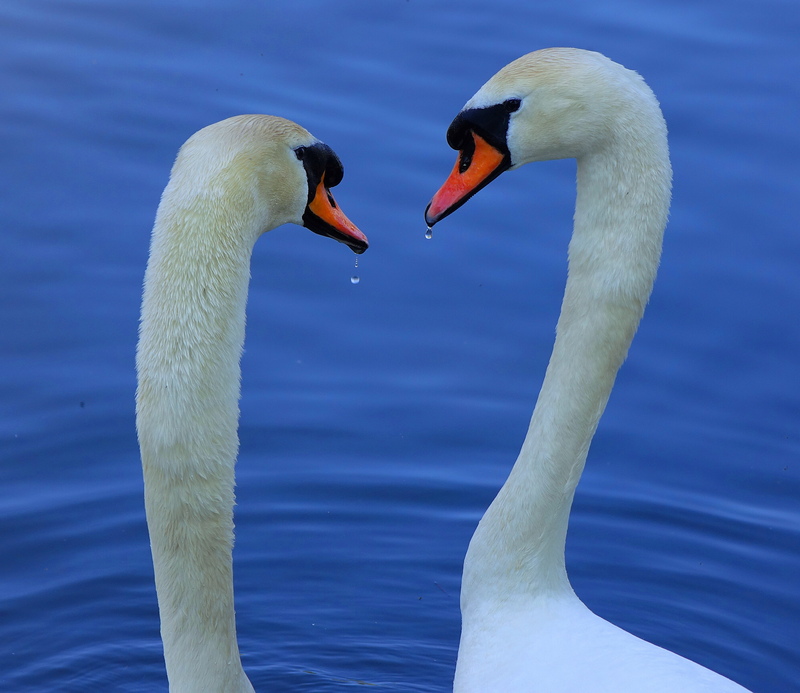 Lovely swans, beautifully captured! 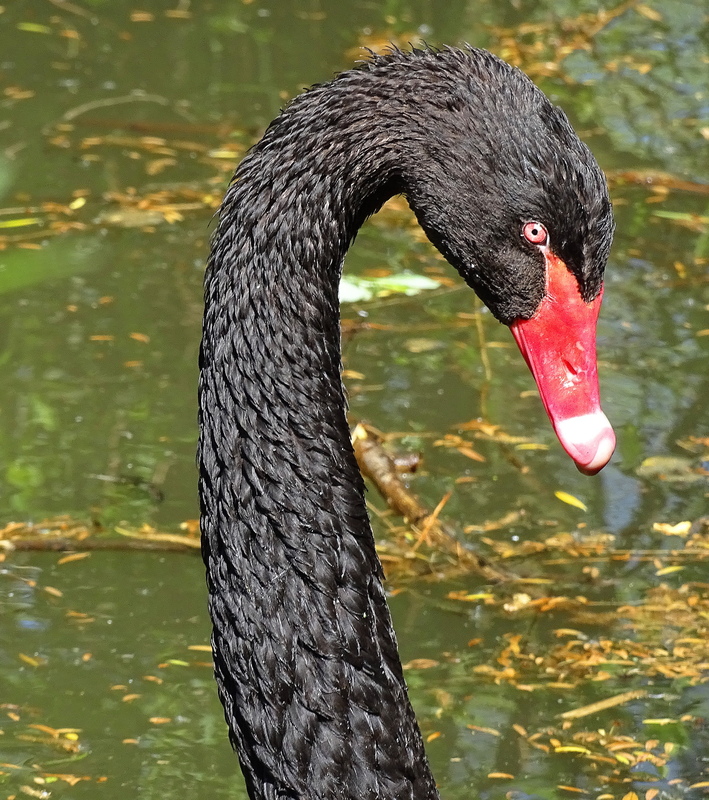 The black swan is exceptionally striking, with that reddish beak. Black and red – my favourite colour combination! Nice angles, especially that second shot. 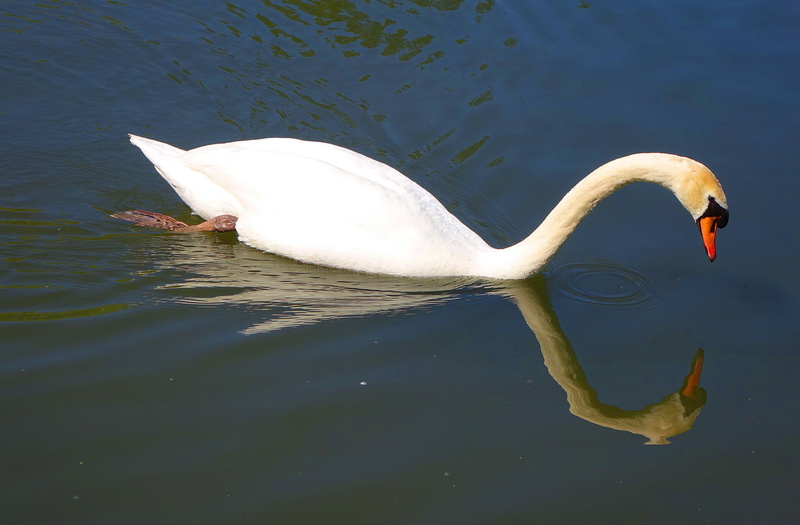 Sometimes I wonder why Europe gets all the graceful swans, but we mostly get geese. Amazing captures! So very graceful, Cindy. She let me get really close too. She got used to me. I never even got close to full zoom with her. She was very proud of her eggs! Must have been your pleasant aura. 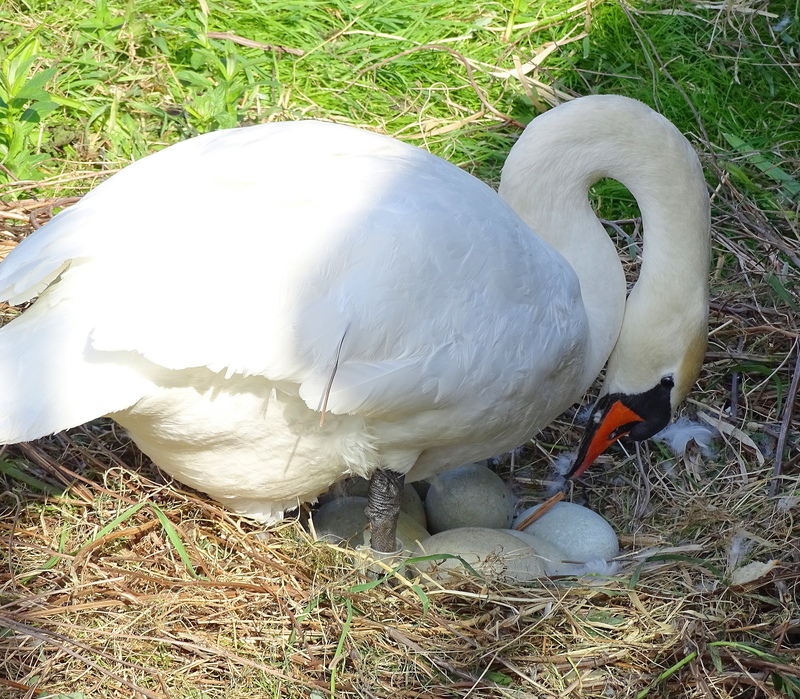 Laughing, more likely a people habituated swan…..
Mama was very proud and wanted to show me her eggs! I visited over three days, and each time she stood up to show me them! She was awesome! …I like how you froze the droplets there. Beautiful photos! Such graceful creatures, but I didn’t know there were black swans. They are rare outside of their native Australia, New Zealand and Tasmania. So pleased you enjoyed these beauties and thank you for taking the time to tell me! Okay, I couldn’t remember whether I’d left a comment. Scrolling through your comments is a treasure chest that’s filled with golden coins. I gave up looking for the one with my head on it. OMG! What grace and beauty you’ve captured. 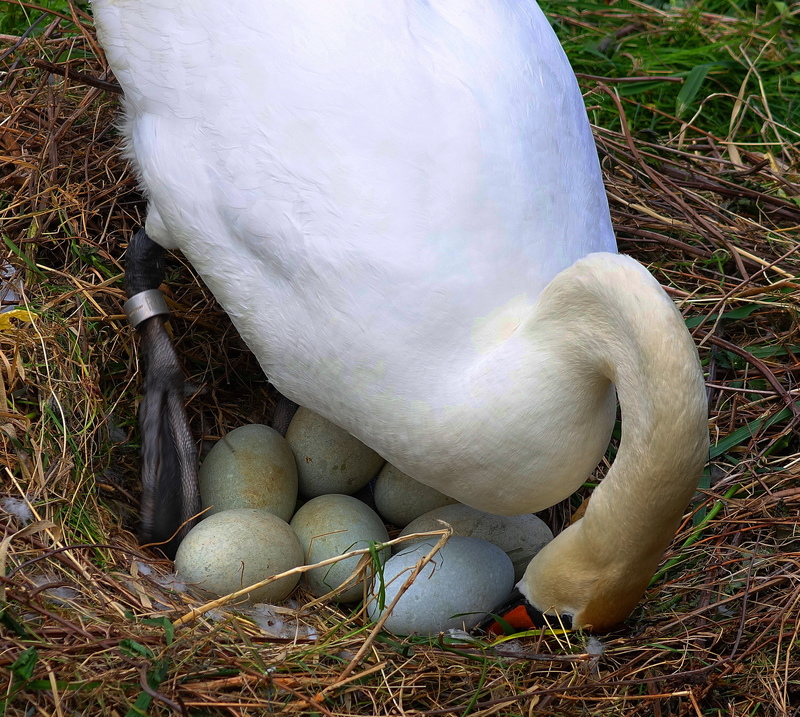 The forms, the eggs…. oh I adore the eggs! Laughing. So funny. I relate fully to he vaseline! Narcissus reminds of people who are obsessed with selfies and post photo after photo of themselves on facebook. It seems almost like they want to convince themselves they really exist. Maybe that was what Narcissus was doing, trying to prove his existence. I should have given him the photo. He could post it on his swan facebook page! Hahaha! 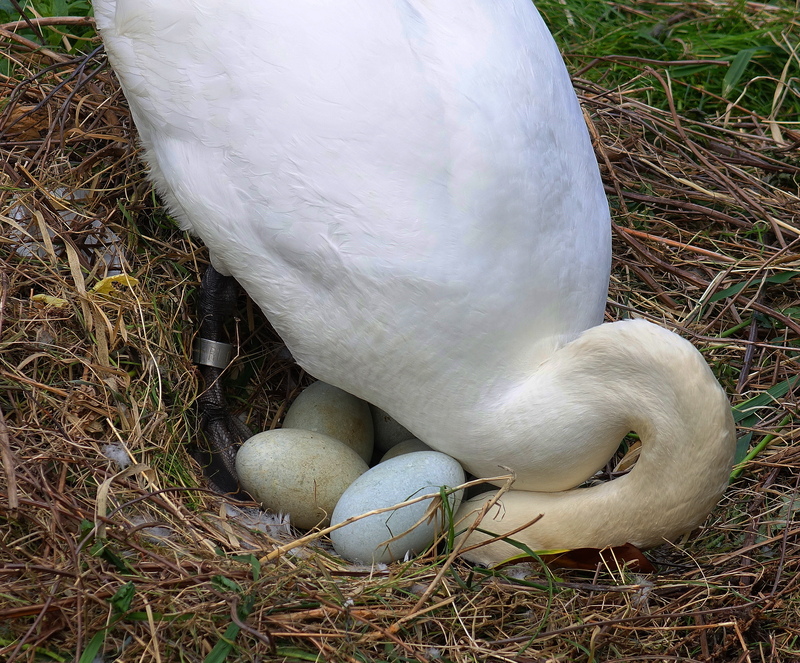 I knew swans and ducks had FB pages! So self involved of them……. Seeks similar for walks in the park, days on the river and generally swanning about. Must have gosh and ch. No chickens. Replies as message in a bottle. I just tossed my message in the Holler crick. I am expecting a reply forthwith, and getting my ensemble together to go swanning about. These pictures are gorgeous, Cindy! What a privilege to have been in their company! Thanks for sharing. These pictures are a study in timeless beauty. AH, CINDY! SUCH LOVELY STORYTELLING SHOTS! Exquisite shots, Cindy. Love the story you’ve told. Monet rocked it didn’t he. His painting almost look to be true, but they are! Very pleased you enjoyed them & cheers to you! A super good brand new week to you too! 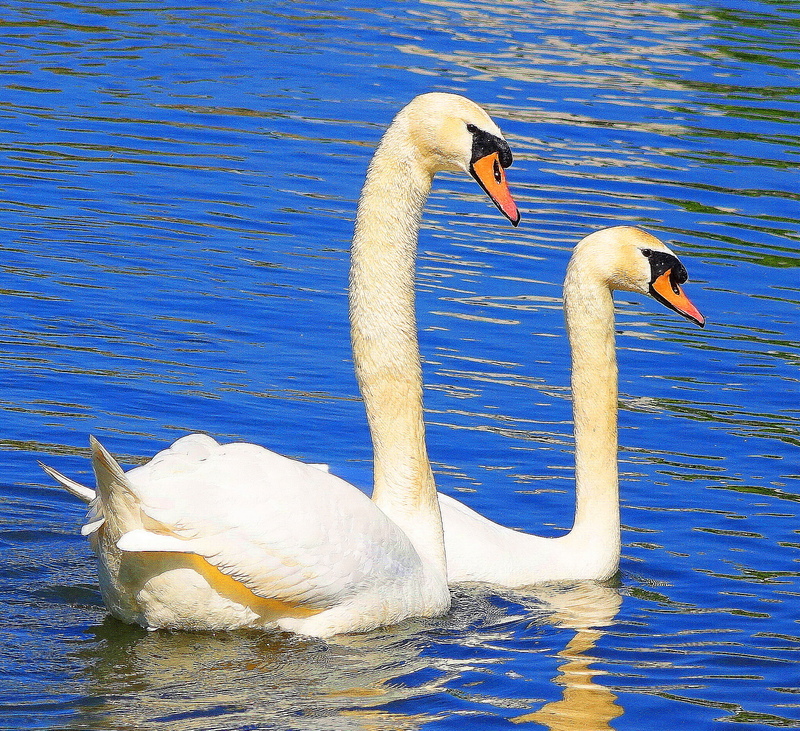 too pretty those swans! I love them so much! pretty animals. Thank you for posting! We seem to love the same things. How nice is that! you won’t believe how many people in the world are thinking the same things and have the same crave. amazing! If we all united, we would be a powerful force for change. very true! and word press is a fantastic platform that connects people in from a distance with good understanding of communications. I am enjoying every steps of the way with word press. It is true. They have created a wonderful, world-wide, connecting force. I need to remember that when I grouse about WP glitches. 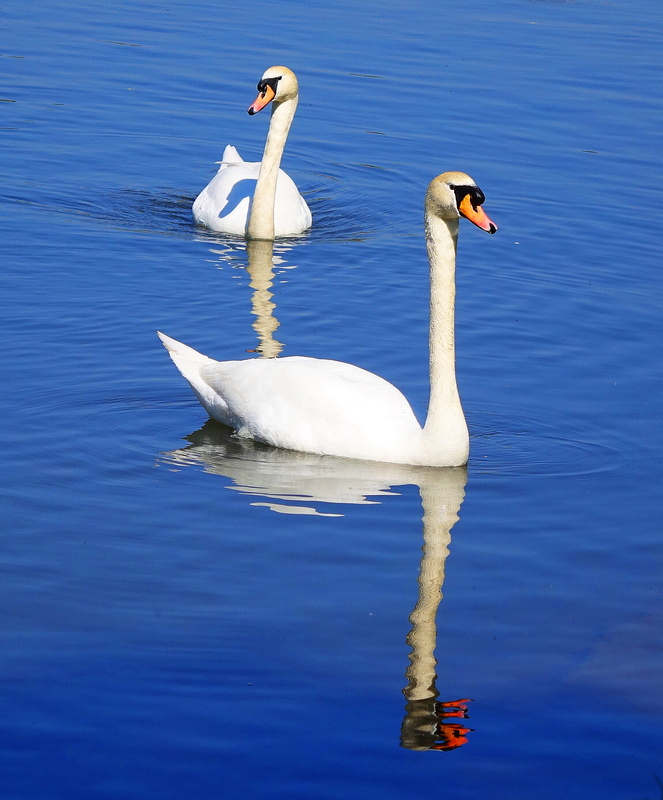 Mute swans are among my favourite birds and having photographed them myself, I know how skillfully these pictures were captured!